Join Wellness Yoga of Bristol for an amazing adventure and self-exploration through the art of yoga and the gifts of the ocean! 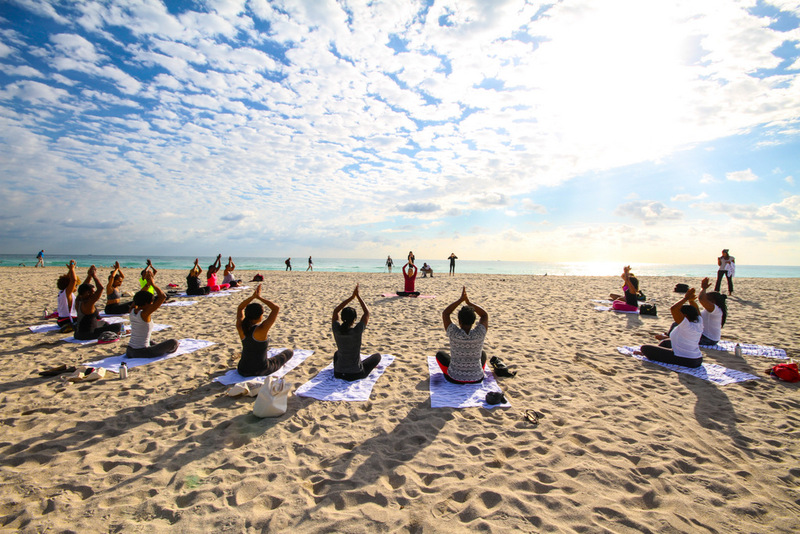 Wellness Yoga will offer a Yoga & Wild Dolphins women's yoga retreat in the Caribbean June 25 – July 1. Many facets of yoga will be explored within an intimate group of 19 women, wholesome food, starlit nights, music, time for self, mindfulness, the mystic Atlantis Road and much more. The retreat will be guided by Lydie Ometto, Yoga Therapist e-ryt500, and the Wild Quest team. Click here for more information, or contact Lydie at 423-914-0481. The F3T is a one of a kind experience. Fishy folk of all ages gather to soak up films from around the world, spin a few yarns among friends and dream about casts still unmade. The film is the finest yet, from Siberia to Idaho, Mexico, Florida, Kamchatka, Alaska, Montana and more. 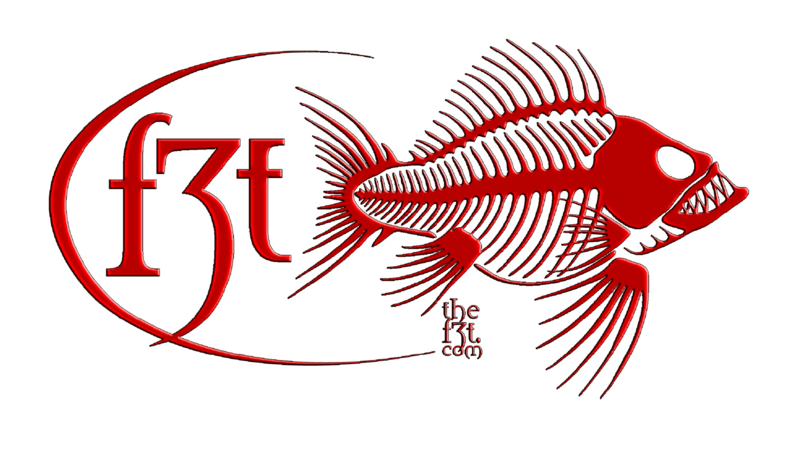 In addition to showcasing world-class fly fishing films, The F3T is dedicated to supporting the local fly shops and conservation groups that form the backbone of our sport’s educational and environmental efforts. Discount F3T tickets are available at more than 150 fly shops across the country. A portion of those ticket sales go directly to support fishing and habitat-related conservation groups. 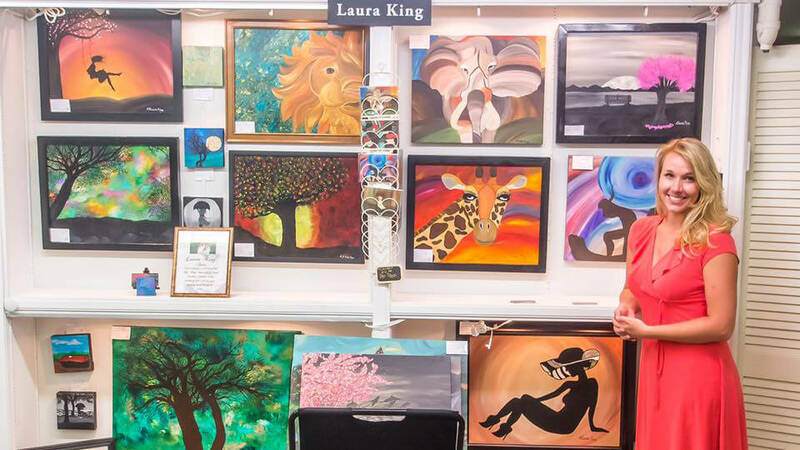 Your child will be learning how to use his/her hands to create a work of art in this class with artist Laura King at A Work of Art Gallery & Gifts on State Street in Downtown Bristol. It will be loads of fun, it might be messy, and all students will come home with their own work of art! All supplies are included in the cost of the class. Class limit is 10 students. Registration closes three days prior to class. To find out more information, contact the gallery via Facebook, or email info@aworkofartgallery.com. To register, visit the gallery. One of the wonderful series of plays kicking off a packed 2017 season! Performed at the Theatre Bristol ARTspace. Stageplay by Joseph Robinette. Directed by Laura O'Bryan. Buy tickets and see full schedule at www.theatrebristol.org. Shows are Friday 7:30pm, Saturday 10:30am and 5:30pm, and Sunday at 2:30pm. Public performances are March 24, 25, 26, 31, April 1 & 2. 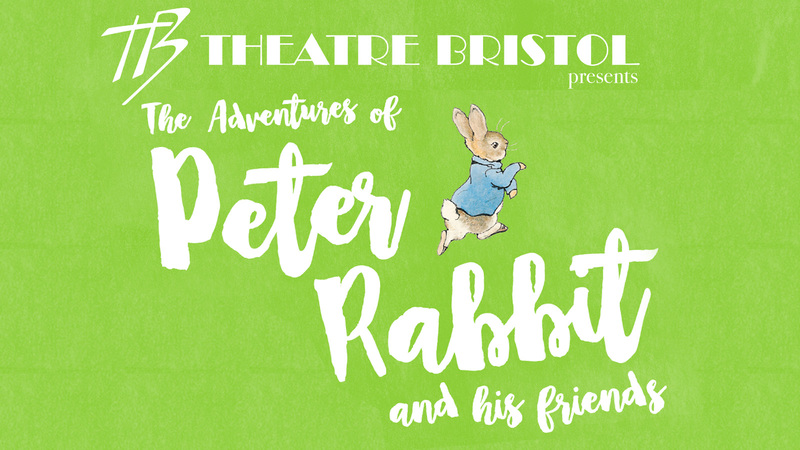 Schools interested in public performances can contact info@theatrebristol.org. 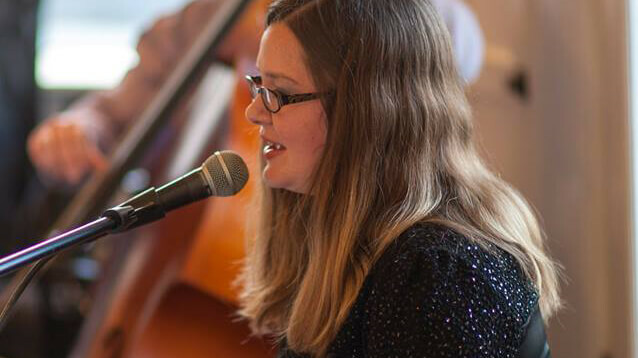 The Ledgerwoods are an eclectic mix of original music, folk, gospel, Americana, and blues music! David began learning to play guitar at age nine and played with a variety of groups including "East Street" and "Image." Ann grew up singing harmonies with her sisters Cathy and Carol. Their late mother was instrumental in bringing the love of music into their lives. ​They released ​their first CD in 2009 recorded in ​ their home studio "Tripod Recording". "Face the Wind" is a collection of 12 original songs of a variety of styles. The Community Type-In is an all-day event to celebrate and encourage the creativity of the human mind through words. 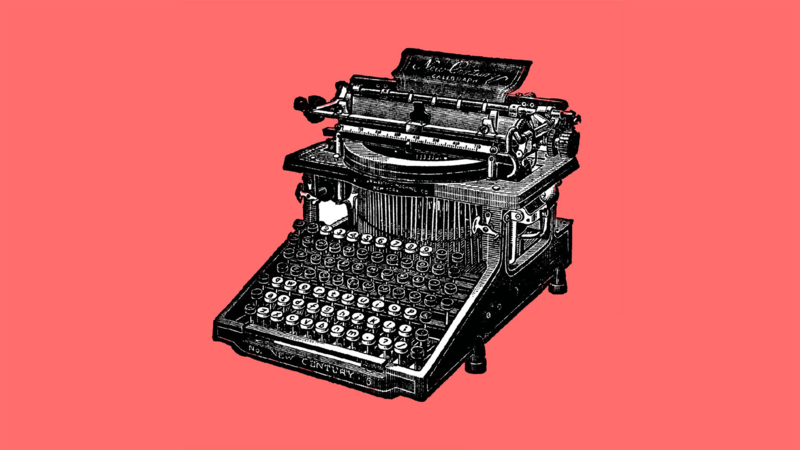 This free-to-the-public event is open to people from all walks of life to come in and try out both typewriters and writing in general. Tell stories, write poetry, articles, essays; anything that you feel needs to be put to paper. Enjoy engaging with other individuals and “unplugging” from the digital world. All are welcome! 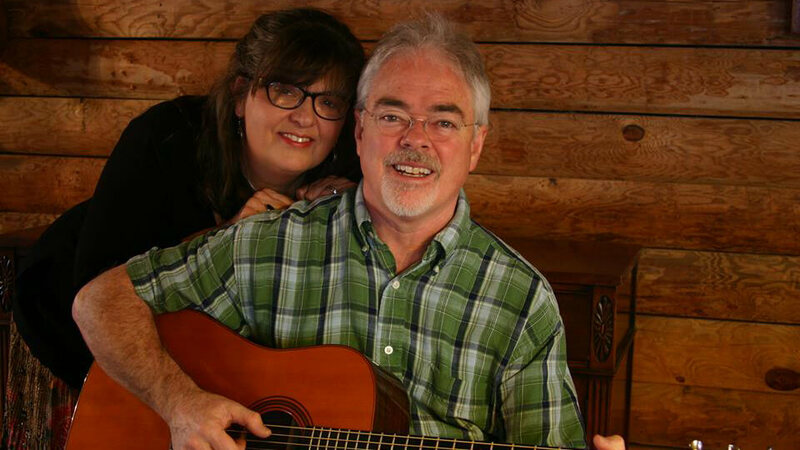 The Old Field Singers will lead a Shape Note Sing in the Christian Harmony style (as opposed to Sacred Harp) at the Birthplace of Country Music Museum on Saturday, March 25 from 10:00 a.m to 3:00 p.m. Participants willlearn the tradition of shape note singing in a group with no experience necessary. The event is free and open to everyone of all ages. Shape notes are a music notation, or symbols, used to help teachcongregational singing. The shapes were used to help singers find their pitch without having to read music. 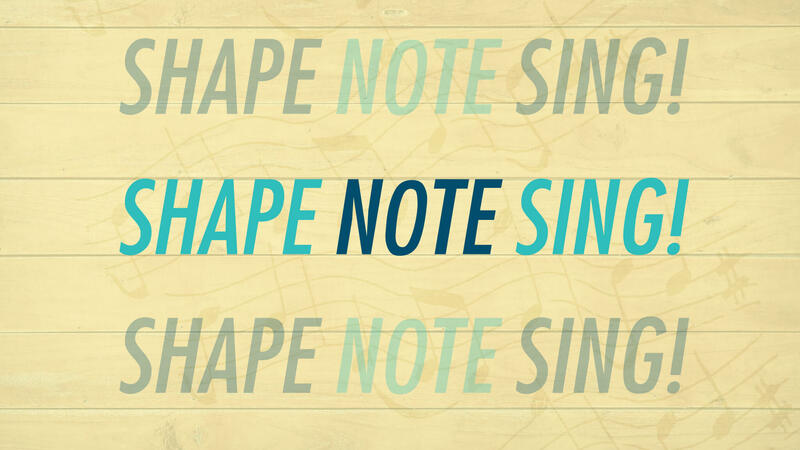 Thefirst publications using shape notes were published in 1801; the practice of shape note singing is still used in churches across the American south. A lunch break is incorporated into the class. Attendees may leave the premises to eat or they are invited to bring a covered dish to share with the group in the Learning Center. For more information, email education@birthplaceofcountrymusic.org. Join the Paramount on Saturday, March 25th at 7pm, to welcome The Blackwood Quartet as they present "The Gospel Side of Elvis"! 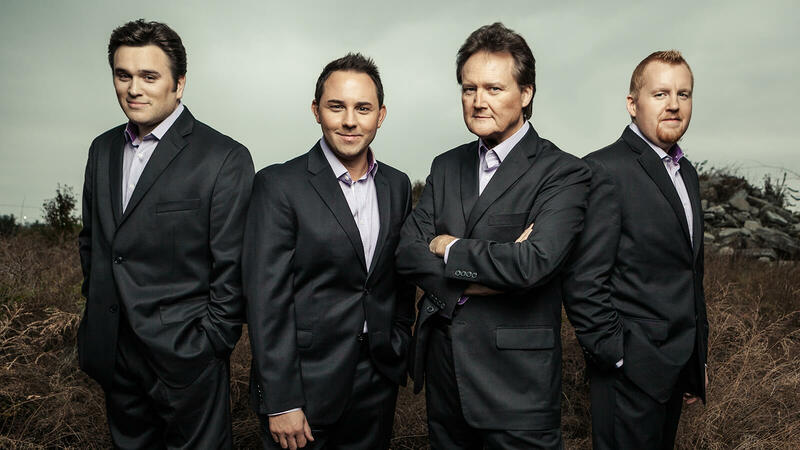 The Blackwood Quartet tours regularly and brings the word of Christ through song, to both believers and non-believers alike. The quartet has had the privilege of performing with Willie Nelson and many other great artists. Recently, we have seen our popularity grow among Elvis tribute artist fans, as well. 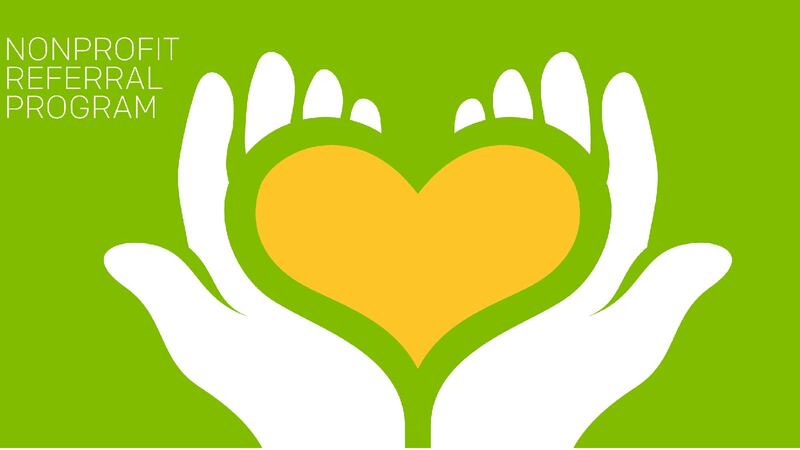 H&R Block will have an open house at the State Street office on Tuesday, March 28 from 3 to 7:00 PM to enforce our Belief in Bristol and at the same time lend assistance to those who make their life's work helping those in need. Join us at our State Street office as we honor our partners Believe in Bristol and Haven of Rest. We will have refreshments and Door prizes and answer any Tax questions you may have. Our partners will also be here to answer any questions you may have about these organizations. Gayle Trent (and pseudonym Amanda Lee) writes the Daphne Martin Cake Decorating series and the Embroidery Mystery series. The cake decorating series features a heroine who is starting her life over in Southwest Virginia after a nasty divorce. The Embroidery Mystery series features a heroine who recently moved to the Oregon coast to open an embroidery specialty shop. 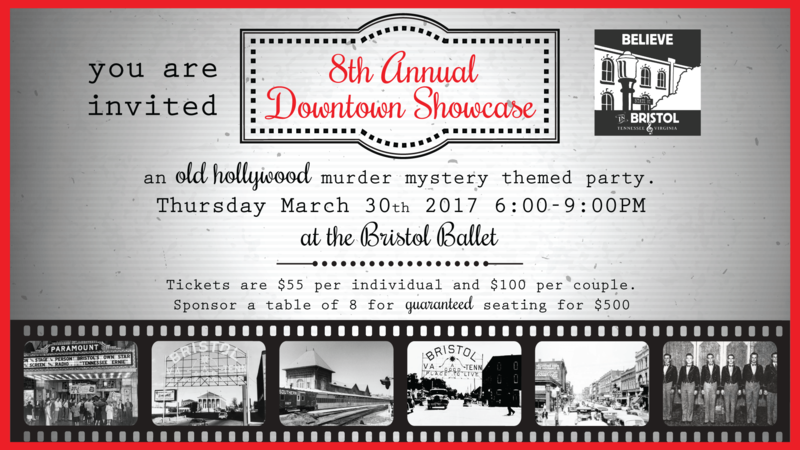 You're invited to Believe in Bristol's 8th Annual Downtown Showcase: An Old Hollywood Murder Mystery Themed Party! Your presence is requested at the A-list party hosted by Believe in Bristol on Thursday, March 30th from 6-9 pm at Bristol Ballet. After a night of accolades at the Noscar Awards Show, you will attend the A-list after-party. While socializing and schmoozing with Hollywood’s elite, careers will be made, secrets will be revealed, scandals will be broken and a homicide will happen. With a V.I.P. victim and the celebrities all suspect, you will be called upon to find the criminal by cracking this red carpet caper. Will it be an aspiring actress, tired of living in the shadows? A livid lover who has been pushed too far? Or possibly the teen starlet trying to attract a more mature audience? As the night unfolds, so will a web of lies and scandals intricately woven to point you to a killer. It is up to you to uncover the clues or the culprit will remain concealed. Come walk the blood red carpet for a night of secrets, celebrities & scandal. Call 276-644-9700 or email info@believeinbristol.org for more information or to order your tickets. $55 per individual & $100 per couple. Ticket holder will receive food, beverage and entertainment; portion of total ticket price will be tax deductible. 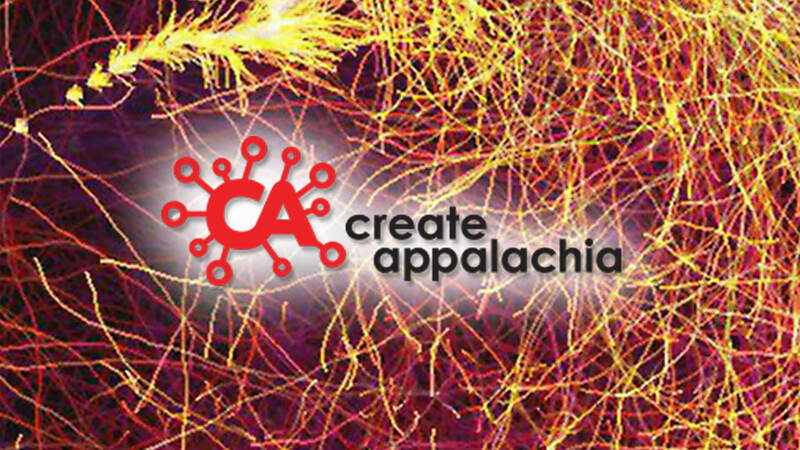 Presenting Yourself Professionally: Creating a Basic Marketing Kit in Three Easy Sessions is presented by Dr. Katie Hoffman of Appalworks.com. Having a compelling, coherent, and grammatically correct bio and artist statement is important for any creative hoping to connect with a venue that will purchase or showcase their art. These documents can also be the initial elements of a simple, do-it-yourself website. This series will teach you how to craft a statement that best promotes and describes you and your work and how to adapt it for a specific purpose, such as submission to an exhibition or gallery, promotion of a performance, or publicizing a speaking engagement. In the final session, a professional photographer will work with you to make another essential element: an artist photo for your kit. Our photographer is Kalani Odom of White Creek Photography, who has a great deal of experience working with other creatives to highlight themselves and their work. You can see her latest photoshere. 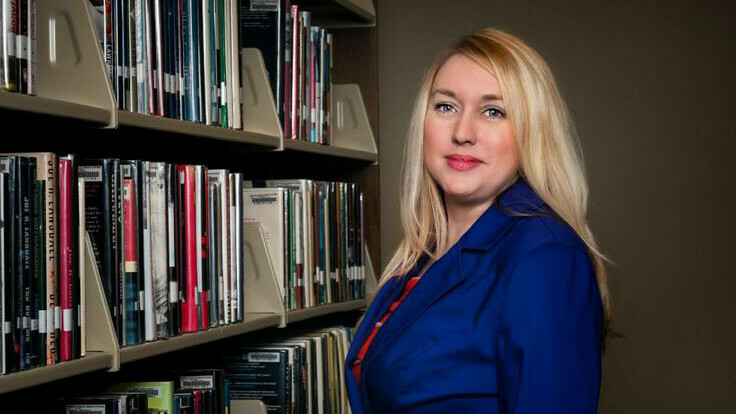 With a Ph.D. in English, over twenty years’ experience teaching rhetoric and composition, and experience as an artist herself, Dr. Katie Hoffman is well equipped to lead you through the process of creating a set of professional promotional materials. You’ll receive good advice, input from your colleagues, and individualized attention customized to your specific needs. But sign up now! Space is limited. Click here to register. The countdown to Bristol Rhythm is on! Tuesdays and Thursdays through March and April keep your eyes on our Website, Facebook and Twitter for a sneak peek at acts scheduled to perform at the festival in 2017. Weekend passes are $62.50 for a limited time. Visit the Bristol Rhythm and Roots Reunion Website and check out our awesome Fan Package, complete with parking, special seating, festival merchandise and more! Mark your calendars for Bristol Rhythm, Sept. 15-17 — we'll be celebrating the 90th anniversary of the 1927 Bristol Sessions!